From Kathmandu to Kalyandada via Birendranagar involves a 22 hour bus journey. 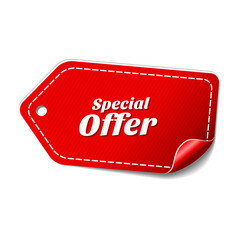 (Or a one hour flight to Birandranagar, on additional cost, then a 2 hour bus journey). From Kalyandada there is a 2 to 3 hour trek to Kareleghat, the put-in point for rafting on Karnali river. Porters transport all the rafting equipment and other necessities for the river trip. The 180km river action takes between 6 to 7 days. Bus transportation is provided from the take-out point of Karnali river rafting at Chisapani to either Pokhara (10 hours) or Kathmandu (16 hours). 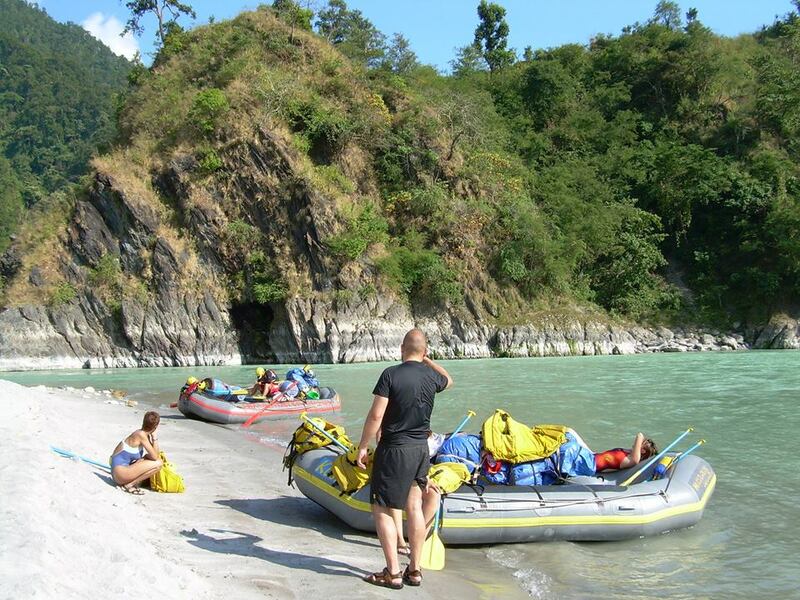 The lowland trek combined with some of the most beautiful canyons found in Nepal makes Karnali rafting/kayaking one of the most memorable river trips available in this country and it is often a favorite river trip of guides and rafters alike. 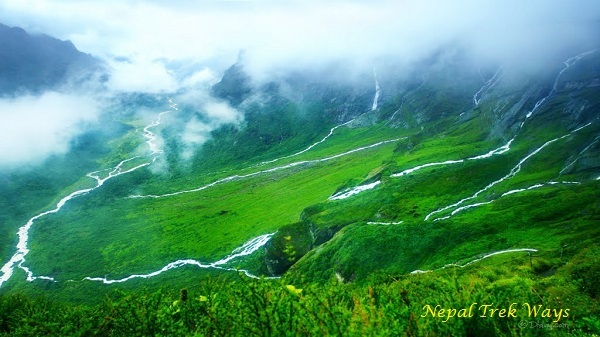 There is a wide variety of fauna and flora including dense forests, jungle and also remote villages. Karnali rafting is an ideal trip for those wanting a more unique experience of Nepal, stunning scenery, great river action and all the benefits of a long river trip in Nepal. It has the added advantage of the take out point being ideally situated for those wishing to visit Bardia National Park. 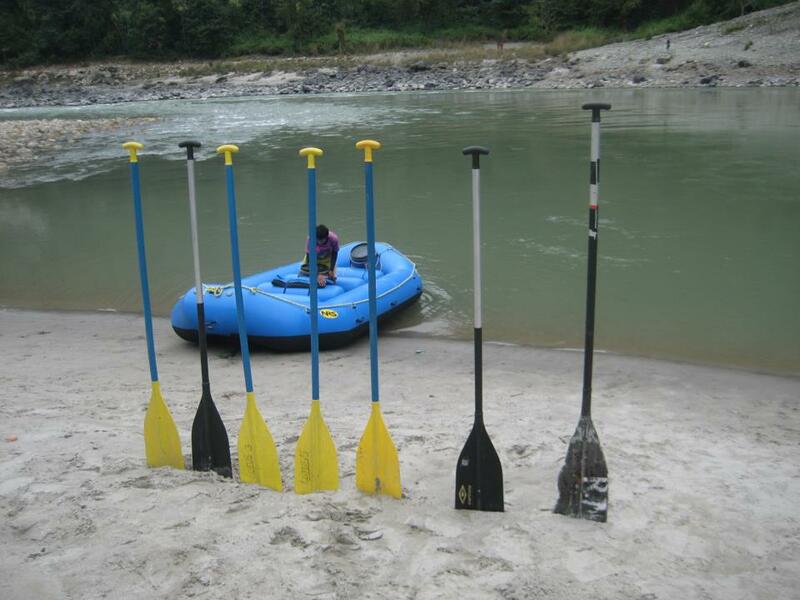 The Karnali river rafting also offers a wonderful opportunity for fishing! From Kathmandu to Kalyandada via Birendranagar involves a 22 hour bus journey. (Or a one hour flight to Birandranagar, then a 2 hour bus journey). From Kalyandada there is a 2 to 3 hour trek to Kareleghat, the put-in point for rafting on Karnali river. The 180km river action takes between 6 to 7 days. Bus transportation is provided from the take-out point of Karnali river rafting at Chisapani to either Pokhara (10 hours) or Kathmandu (16 hours). 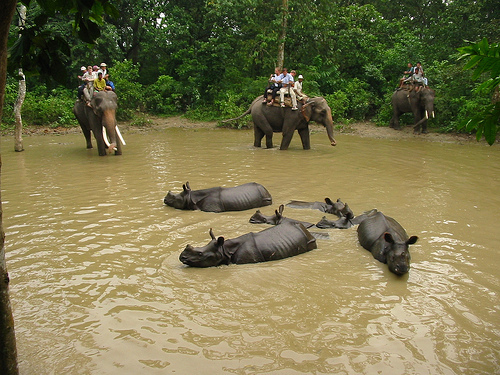 Jungle safari in Chitwan National park is a beautiful combination you may choose to extend with Nepal Treks and Tours. Depending on your time, budget interest, it is possible to combine jungle safari in one of the following National Park.